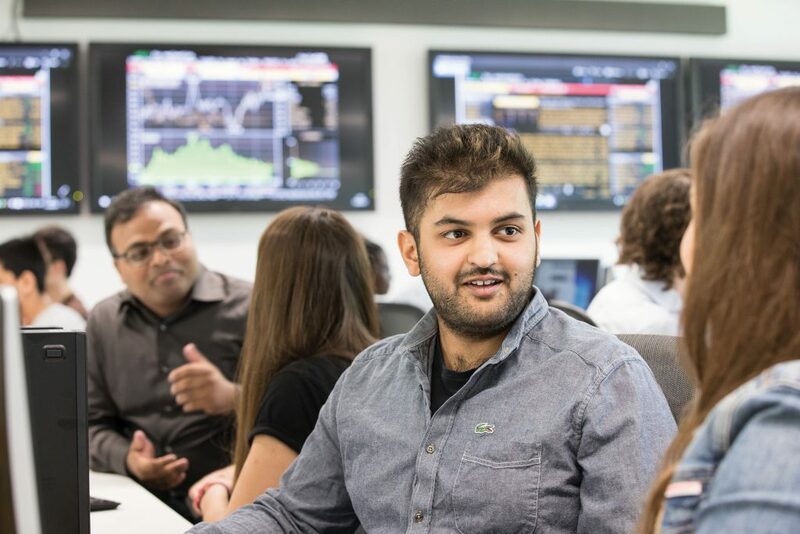 Kent Business School (KBS) is pleased to be able to offer an optional 1½ week refresher quantitative skills workshop in Mathematics, Statistics and Excel, prior to the start of your main MSc programme. The workshop is offered at no extra tuition cost; however, students will need to make their own accommodation arrangements and register to attend via the online booking form. The workshop will refresh your knowledge of the quantitative concepts and techniques needed for your Master’s studies. It is organised as a series of short lectures and practical workshops, and you will have the opportunity to go through a series of theoretical and practical exercises with staff from the School. There will be no assessment at the end of the course. The mathematics part will be taught in the first week during the morning sessions and provides a review of the essential skills that provide background for the mathematics needed in finance. The syllabus includes algebra review, calculus, series, matrices, and numerical methods. The statistics part of the course will be taught in the first week during the afternoon sessions and is an introduction to statistics covering basic probability and inference. The syllabus includes measures of summarising data, probability, discrete and continuous distributions, special distributions, hypothesis testing and confidence intervals, estimation, and simple regression. The Excel part of the course will be taught in the second week and is an introduction to Excel covering basic material. The syllabus includes Excel basics and producing professional spreadsheets. In the case of any enquiries relating to accommodation, please contact the Conference Office on +44 (0)1227 828000. Please note, all students will be required to vacate this accommodation by 10.00 on Saturday 14 September 2019. Students will be able to move to their term time accommodation (if they have been offered accommodation on campus for the duration of the academic year) from midday on Saturday 14 September 2019.